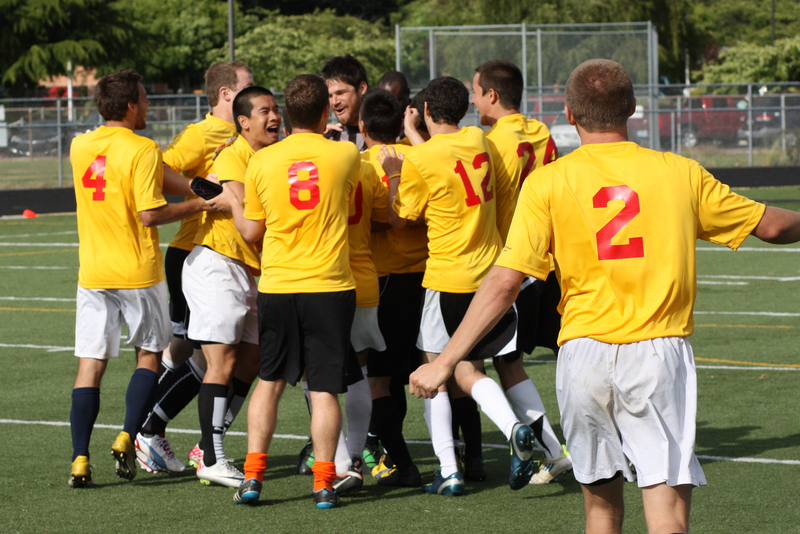 After an extremely successful first season as an eight team, single day event in 2012, the Friends of Mia Alumni Soccer Cup returns and will expand to two days this season, June 15-16, at The Regional Athletic Complex in Lacey. 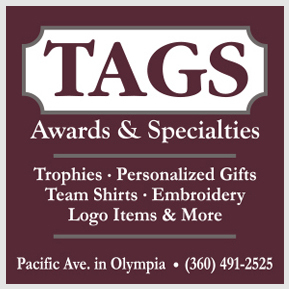 Eight teams representing alumni from the soccer programs at Black Hills, Capital, North Thurston, Olympia, River Ridge, Shelton, Timberline and Tumwater will compete in honor of Mia Deligeannis, who passed away from childhood cancer last year at the age of five. 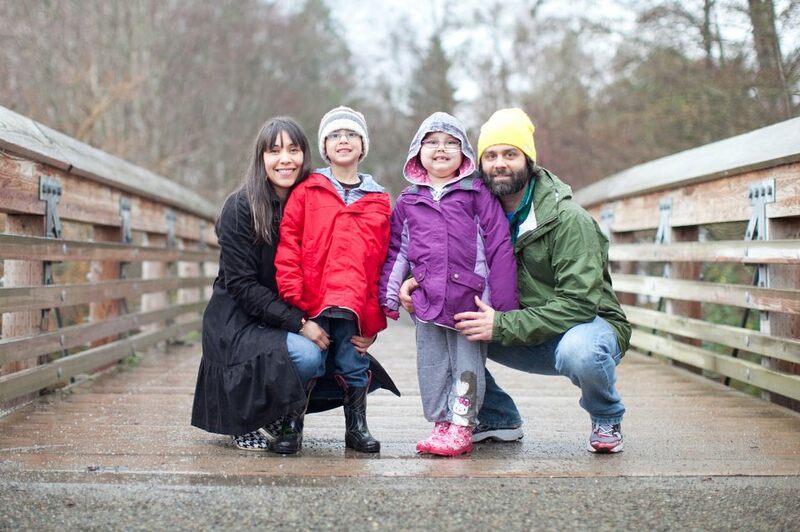 Proceeds from the tournament go to Friends of Mia, a Seattle Children’s Hospital Guild that provides support for families going through treatment of childhood cancer and to support research at Children’s Hospital founded by Mia’s parents Casey Deligeannis and Lelani Benavente. The registration deadline for the tournament is fast approaching and all teams are still in need of players, especially the Black Hills and Shelton squads. And for the first time, a free agent pool has been created for players interested in playing in the tournament but don’t have ties to an area team. Free agents will be assigned to teams needing players. All players, alumni and free agents, can find more information on the Facebook event page and can register on Brown Paper Tickets. Registration is $65 and players are guaranteed at least three games. 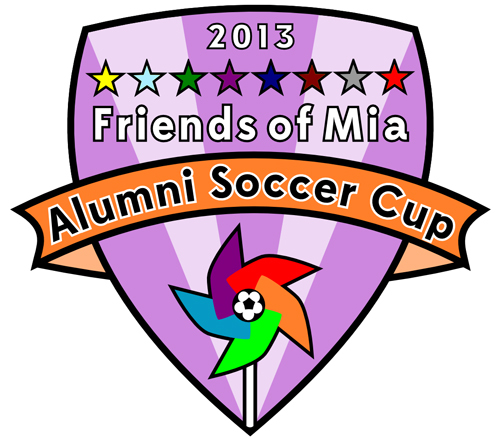 Today is the last day to register and guarantee that you will receive the official 2013 Friends of Mia Alumni Soccer Cup jersey complete with new crest designed by Oly Sports (above). 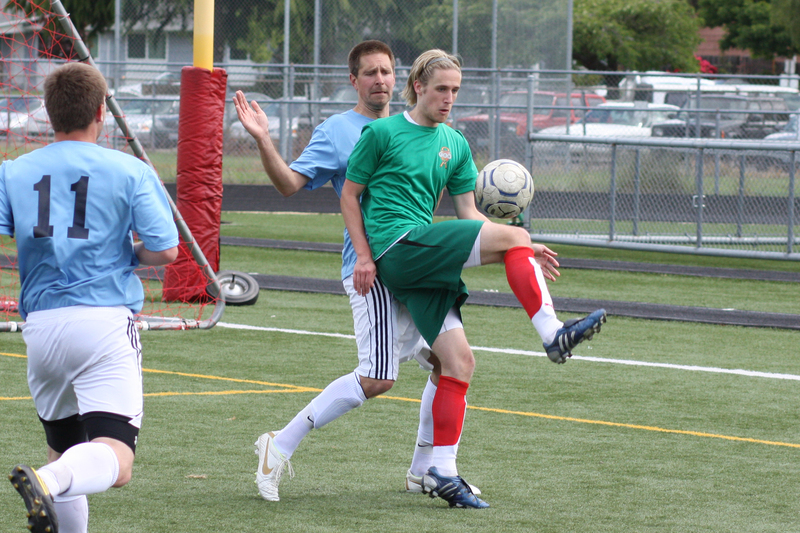 Last year’s tournament was one of the highlights of the area sports calendar, a great event that showcased the camaraderie and generosity of the soccer community in the Olympia area. To see everybody come out to support Mia, the Deligeannis family and Friends of Mia just a couple months after her tragic passing at such a young age was extremely humbling and uplifting. Teams played their hearts out and the tournament was eventually won by Capital in a penalty shootout over Olympia in their fifth 70 minute game of the day. With everybody wiped out after one day of games, the decision was made to break the tournament up over two days with pool play taking place on Saturday the 15th and the semifinals and championship game taking place on Sunday the 16th. 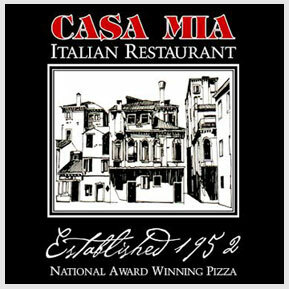 O’Blarney’s will host the after party on Saturday night with a portion of sales going to Friends of Mia. 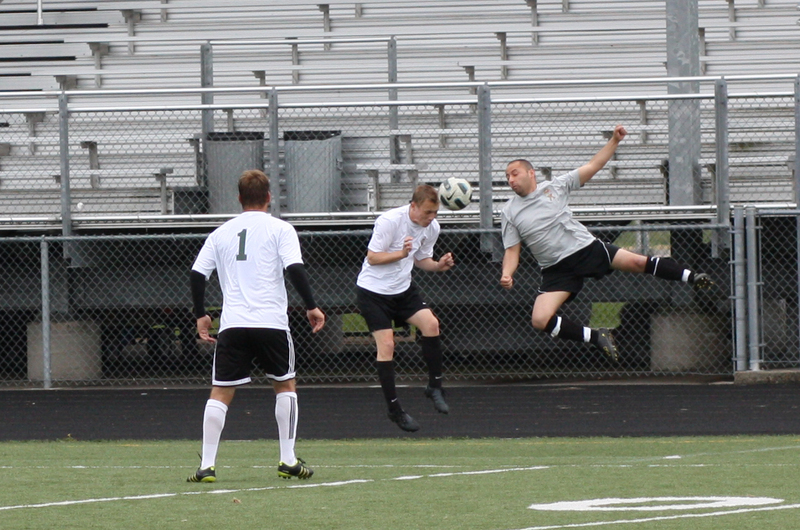 Posted on May 24, 2013, in Alumni, Soccer. Bookmark the permalink. Leave a comment.